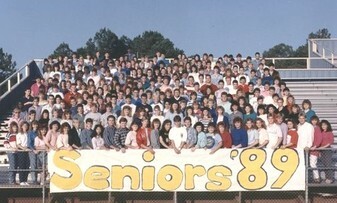 Our 30 year class reunion will be held on Saturday, June 1st at Next Level Events in the Union Train Station, downtown Little Rock from 7:00 p.m. - midnight. More details will be announced in the coming weeks. This is the same location that we had the evening gathering for our 20th reunion. Mark your calendars! We need pictures from the reunion!!! I'll get them posted as soon as possible.